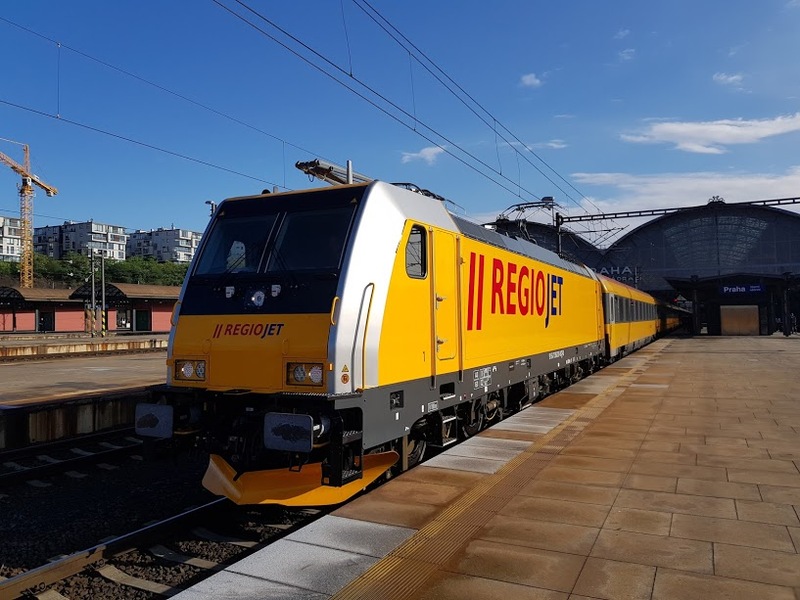 Czech open access operator RegioJet has put the first of two new Bombardier TRAXX locomotives into service. On May 16, an intercity service departing Prague station at 17:48 to Ostrava and Návsí saw the first locomotive enter service. The following day a second Traxx locomotive was put into operation on the same route. In total, RegioJet has an order for 10 Traxx locomotives with Bombardier. RegioJet said that, after a number of pilot operations on domestic routes, it plans to deploy the new locomotives on services from Prague to Brno and even further to Bratislava and Vienna. RegioJet announced that it has also received the first two Astra coaches from an order of 16 that is expected to be fulfilled in 2018. These two coaches are due to enter service with the next few weeks. A spokesperson for RegioJet said that the operator is investing ‘tens of millions of euros’ this year in response to record growth in passenger numbers. During the first quarter of the year it has carried 1.25 million passengers – a 30 per cent increase on 2017. 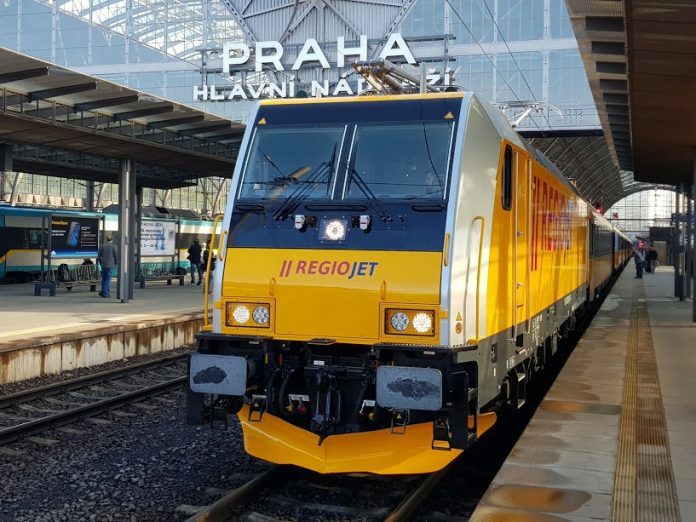 This increase has been attributed to the entry of RegioJet trains on its new Prague-Vienna route and strengthening of RegioJet’s presence between Prague and Brno, where it now operates in each direction nine times a day and will add another couple of trains later this year.